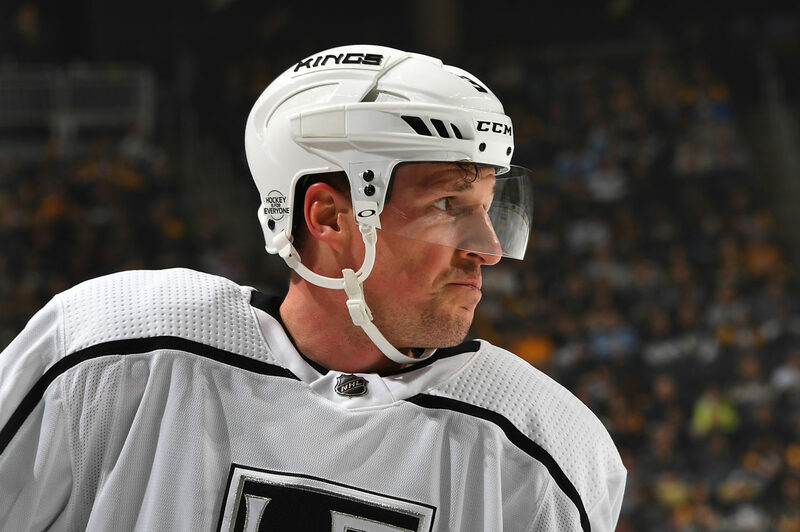 The good: There had been Dion Phaneuf-to-Los Angeles scuttlebutt for some time, and before Marian Gaborik’s name was attached, Dustin Brown and Mike Richards’ names had been floated to varying degrees of legitimacy. At the 2017 NHL Draft, Rob Blake met with Senators GM Pierre Dorion to begin a more fruitful conversation towards a trade that ultimately grew into his most significant swap as Kings GM to date. There were multiple moving parts in terms of players, contracts and salary retention, but essentially Los Angeles swapped out now-36-year-old Marian Gaborik, who carries a $4.875 AAV – but an average of only $3.6-million per year of actual payment – through 2021 in exchange for the now-33-year-old Phaneuf, who will come in at $5.25M over the same time period after Ottawa retained one-quarter of his salary. To facilitate the retention and complete the trade, to-be 26-year-old RFA center Nick Shore and hardened to-be 34-year-old center Nate Thompson, who has one more season at $1.65M on his contract, switched sides as well. Prior to the trade, Gaborik had been scratched for three consecutive games and had played seven minutes in another, and in the event of injury, the team would’ve been faced with a shallower defensive corps than they were comfortable. “He understands the little things that go on with the game against certain players and for certain situations, but if you look at our D-core in whole with Doughty, Muzzin and Martinez, Forbort and Phaneuf in that mix and whoever you want to use with the last pairing, I think it makes us a deeper team than we were a couple of days go,” Blake said after the trade. And thus ends the history lesson. The bad: His shot and possession-based rates weren’t good, particularly when placed within the context of his deployment. 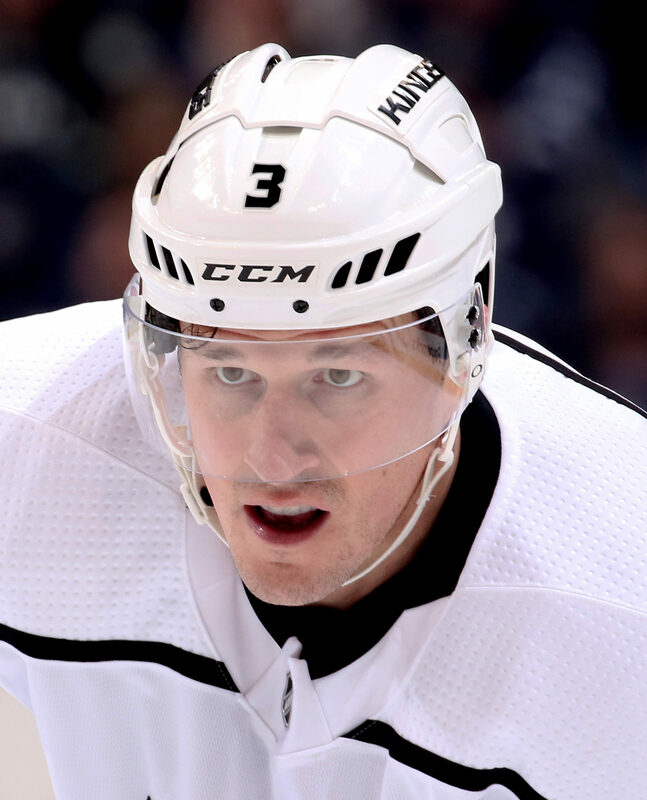 This isn’t the full story, but Phaneuf started 54.7% of his shifts in the offensive zone – the highest percentage among L.A. defensemen – and was pinned back in his own end to the tune of a 45.7% raw 5×5 Corsi-for and a -5.0 CF%Rel. Alongside Martinez in 5×5 play, the team was out-chanced 161-124, per Natural Stat Trick. 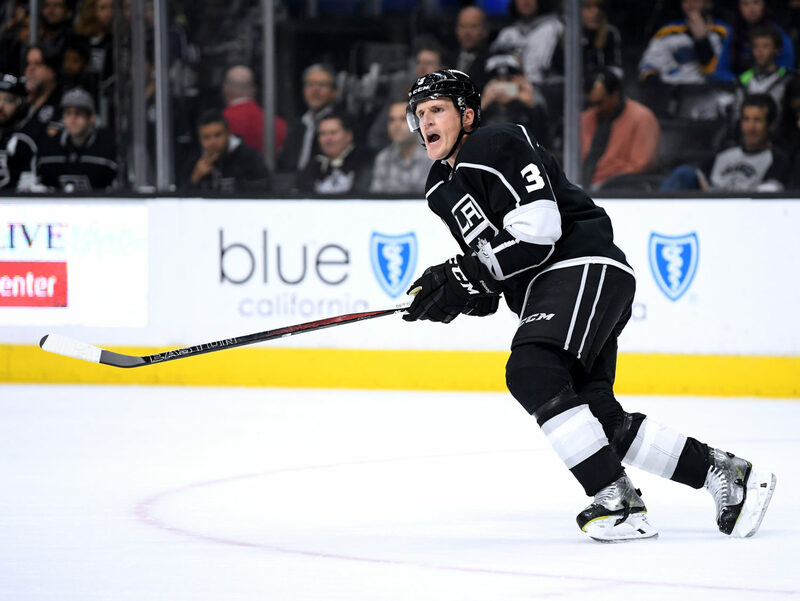 Despite the discrepancy in chances, the team was break-even in goals with Phaneuf and Martinez on the ice together, due in large part to a low shooting percentage both by the Kings and their opponents. Still, it’s a concern when the players who logged the second and third-most 5×5 minutes after the trade are getting hemmed in, which is what the spreadsheets depict. 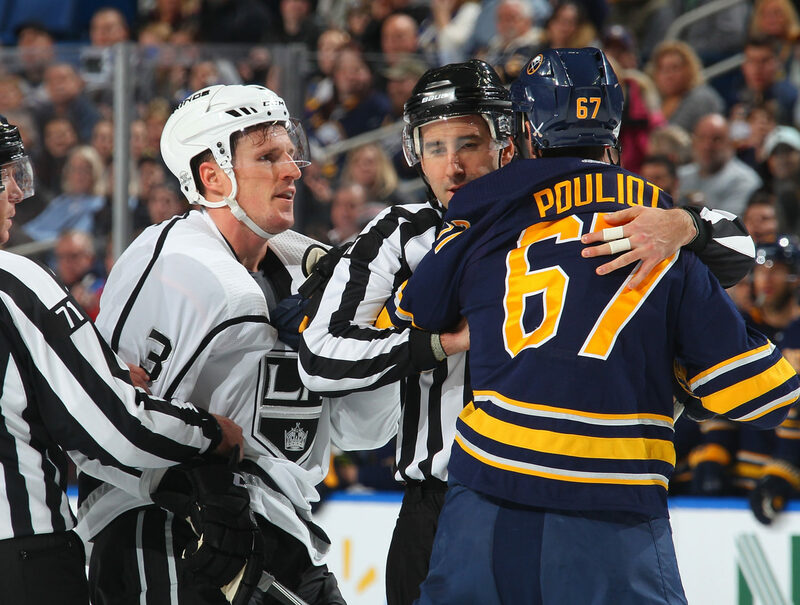 That veteran leadership, an asset the Kings both possess and looked to fortify, is also expensive. Phaneuf is on the hook for three more years at $5.25M, and while such term is difficult to weigh independent of the ability to shed Gaborik’s contract, it’s still major capital invested in a 33-year-old who spots about fifth on the defensive hierarchy. 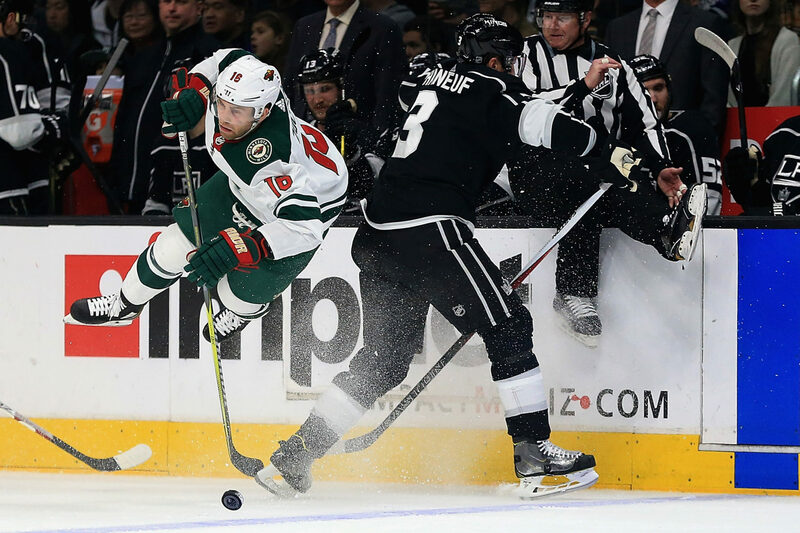 Going forward: The Gaborik contract was not going to be an easy contract to move, let alone use to acquire an asset at a particular position of need. Phaneuf has limitations, but he’s going to play and continue to help acclimate younger defenders like Daniel Brickley, and, down the line, Kale Clague and the like. There are concerns about the degree to which the ice was tilted against Phaneuf and his partner, and those are valid concerns. They’d been expressed well before he joined the Kings. There’s also some murkiness about how an expensive player nearing his mid-30’s will be handled, say, one year from now, but any sort of projection beyond the upcoming season in which he’ll be expected to maintain his array of roles is premature and hazy. How would you grade Phaneuf?